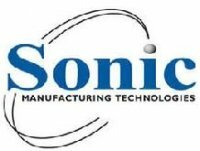 Sonos Product Development is a new product development and model-making consulting company that provides innovative solutions to new product development design challenges. 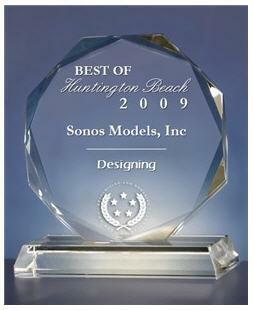 Sonos has been conveniently located in Huntington Beach California since 1983, 34 years! Our location is just one hour south of the Los Angeles International airport and 15 minutes from John Wayne Airport in Orange County, CA. Our Southern California location is ideal for its proximity to vital design, engineering and manufacturing resources. Sonos is your company’s ‘right arm’ during your product development. Our process offers an open-door policy for your company to approach us at any stage of development, i.e. New product design & concept generation, industrial Design, mechanical engineering, model makings or prototypes. No matter how early or far along Sonos can further streamline your path to production and success. Sonos Product Developments areas of expertise encompass the full spectrum of product and toy design. The basics are listed here: industrial design, mechanical engineering, model making, fully functional prototypes and production. Sonos can provide your company with a full service, “turn key” product development to optimize your products success. Our web site has been designed to walk you through the processes and specifics of each area. 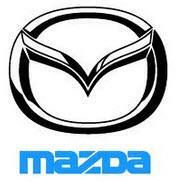 Browse the site or click below to take you directly to your area of interest, then contact us and we will discuss “the product development process” and how we can be of service to you. Since 1983, Sonos Product Development has been in the business of perfection. Our highly trained staff of designers, engineers, sculptors and model makers strive to meet or exceed every detail, anticipate production needs, meet schedules and produce a cost-effective prototype or product! Our model making shop, engineering team and design staff can assist with new product design concepts and mechanism design or invention for any development need. Carl studied for one year at Escola Massana art school and at the University of Barcelona. Carl graduated from Manchester College and since 1983; Carl has been the Founder and President of Sonos Models, Inc.
For over the past 34 years, He has been creating and developed a wide variety of products and new product developments for companies large and small. 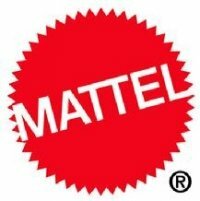 Mattel Toys, Xerox Medical and BioCybernetics to name a very few. 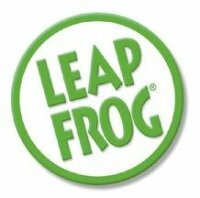 He has developed a diverse array of products from Happy meal toys (85-120 million produced each month) to Medical devices. 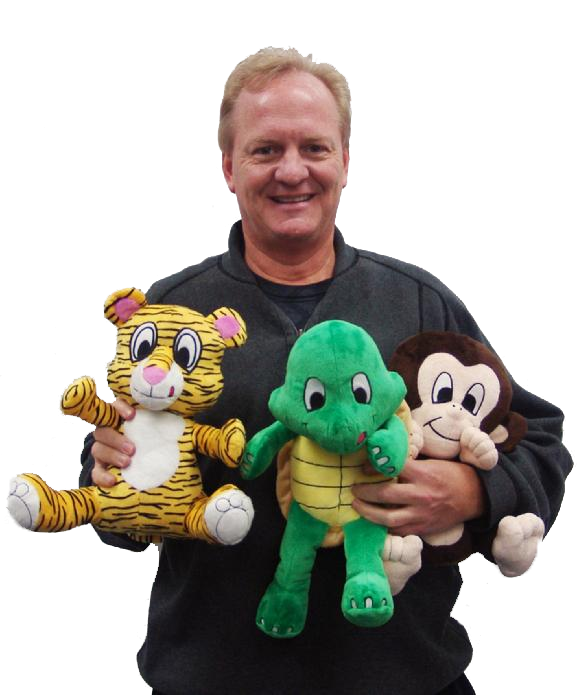 Carl has designed, invented and patented a host of products with many patents to his name.